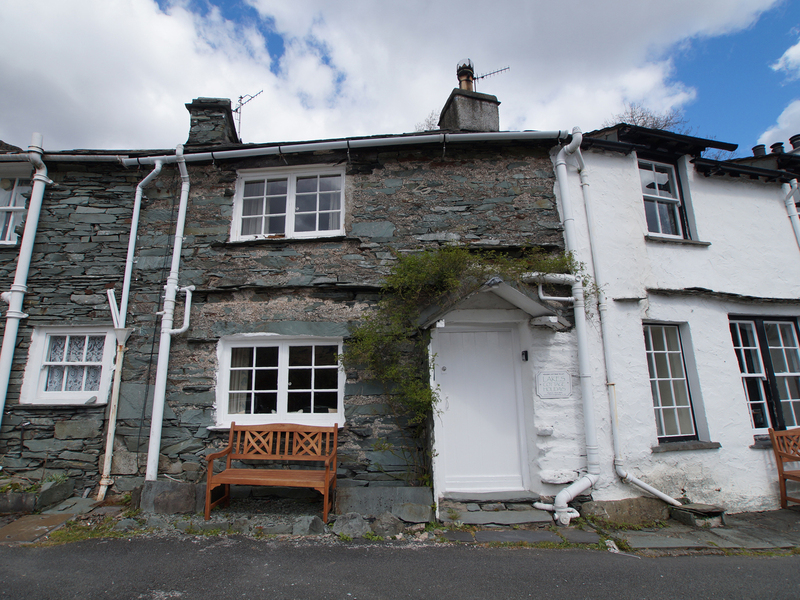 Bank View Cottage is a delightful retreat situated in the village of Chapel Stile in Cumbria. 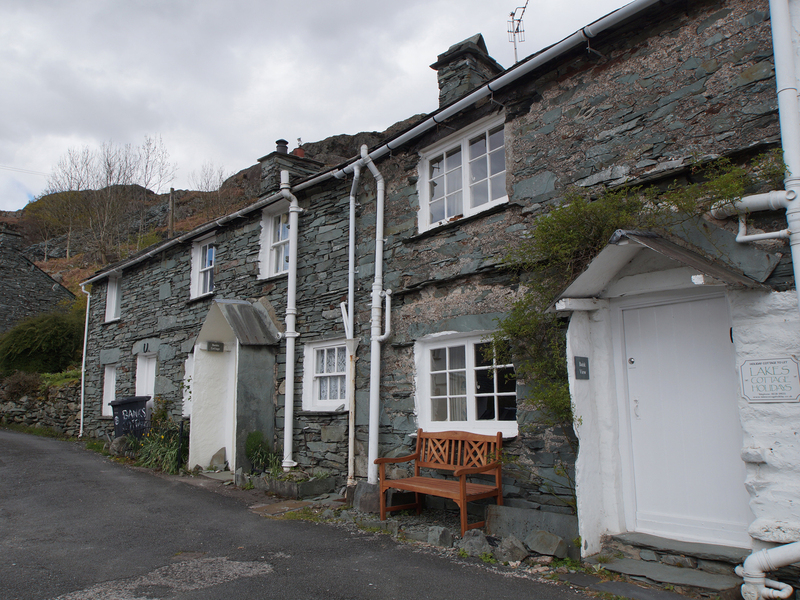 Hosting one double bedroom with en-suite, this property can sleep up to two people. Inside you will also find an open plan sitting, kitchen and dining area. To the outside is roadside parking. Resting in a scenic location and close to attractive settings, Bank View Cottage is a charming retreat in a peaceful part of England, perfect for a couple wanting to explore all that there is to see in this lovely area. Electric central heating with electric stove effect fire and underfloor heating on ground floor. Ensuite shower room and bath, electric oven and hob, microwave, fridge/freezer, dishwasher, TV with Freeview and WiFi. Fuel and power inc. in rent. Bed linen, towels and bath robes inc. in rent. Roadside parking. Sorry, no pets and no smoking. Shop and pub 3 mins walk.